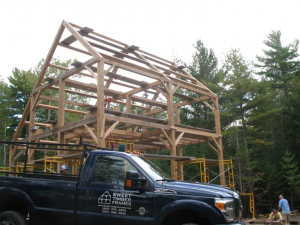 HOW DO YOU BUILD A TIMBER FRAME? 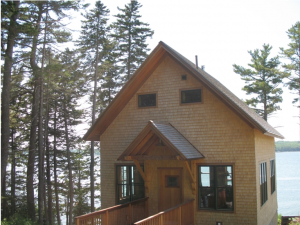 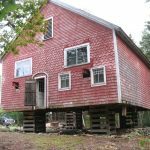 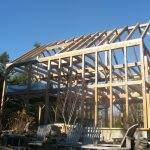 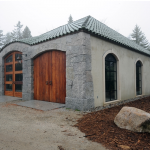 Sweet Timber Frames builds custom timber frame homes, barns, and other structures from our workshop on Mount Desert Island, Maine. 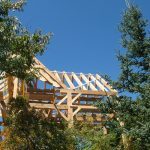 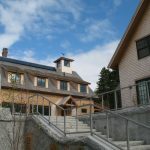 Our homes are beautiful, built with attention to sustainable building practices, and crafted using traditional timber frame techniques. 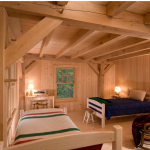 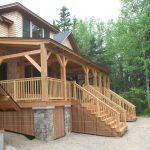 Whether you are looking for a cozy home in the woods, or a large timber frame retreat to spend the summer months, we will craft your home to your specifications and with exceptional attention to detail. 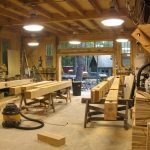 the artist works with his hands, brain, and soul.